Laura Cox reviews the Saturday of Blissfields 2016 – which featured sets from Dizzee Rascal and Spring King. Laura Cox reviews Blissfields, which took place on the 1st and 2nd of July at Vicarage Farm near Winchester. 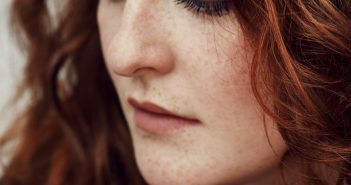 Laura Cox interviews Frances at Blissfields 2016. 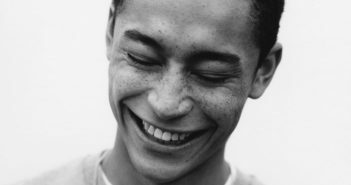 Laura Cox interviews London born rap artist Loyle Carner at Blissfields 2016. 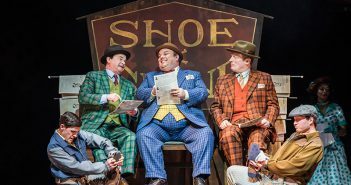 Guys and Dolls is consistently exciting and engaging according to Laura Cox. 50 new acts have been added to the Blissfields 2016 line-up. 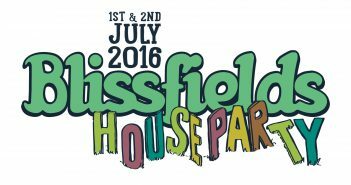 Laura Cox suggests the top ‘acts to watch’ at Blissfields 2016. Blissfields has releases its second line-up announcement for this year’s festival. Dizzee Rascal and Everything Everything will headline the festival, which takes place from 30th June-2nd July. Laura reviews the Kneehigh production of Daphne du Maurier’s Rebecca. Laura reviews Annie at The Mayflower Theatre. The family musical is coming to the Mayflower theatre this week. 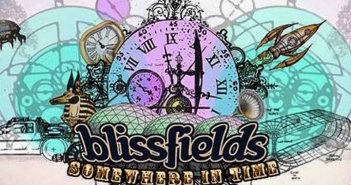 Laura Cox reviews the Saturday of this year’s Blissfields Festival (04/07/15).